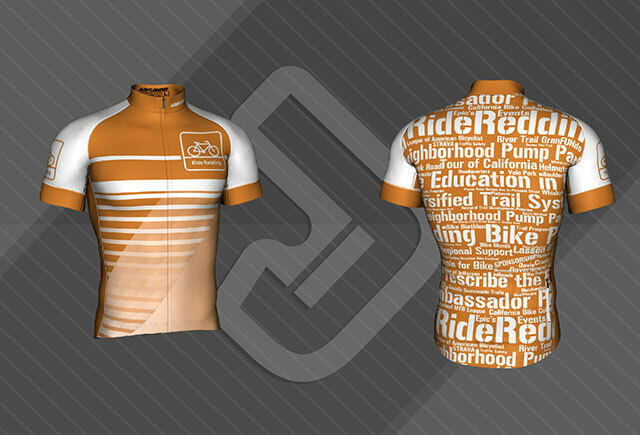 Ride Redding Clothing is Here! Order deadline March 3rd to receive kits by March 25th. 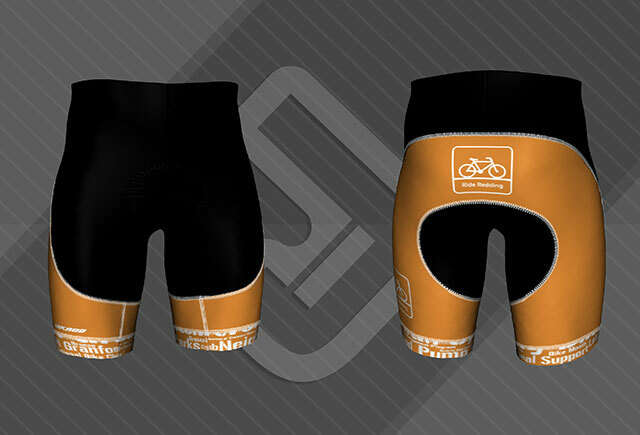 This will be the only order of this style kit, Our Founders Kits, all the kits from here on out will have sponsor logos on them.